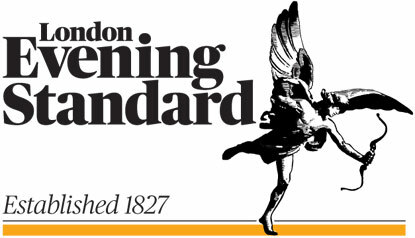 Ten years ago, I arrived in Seville with a broken engagement behind me and a career as investment banker in front of me. 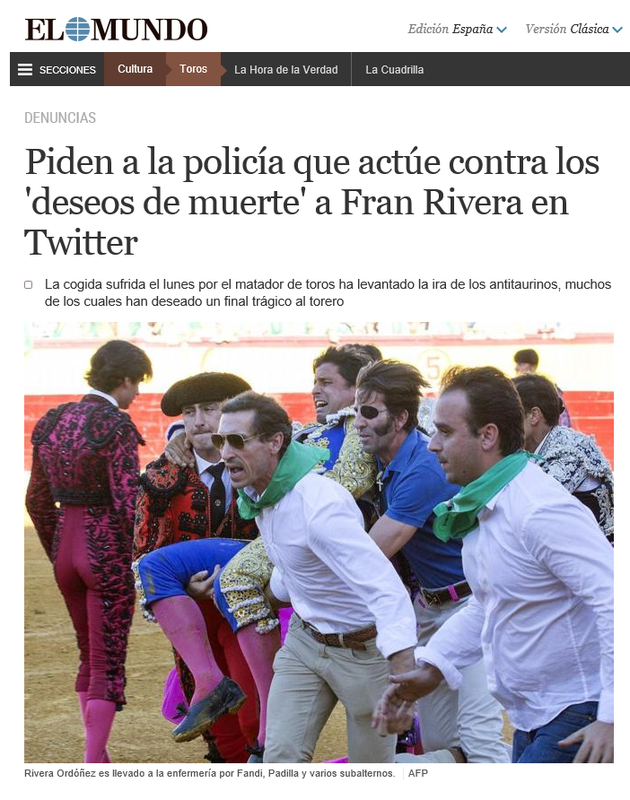 I had come to Andalusia to recover from the horrors of the one and prepare myself for the horrors of the other. 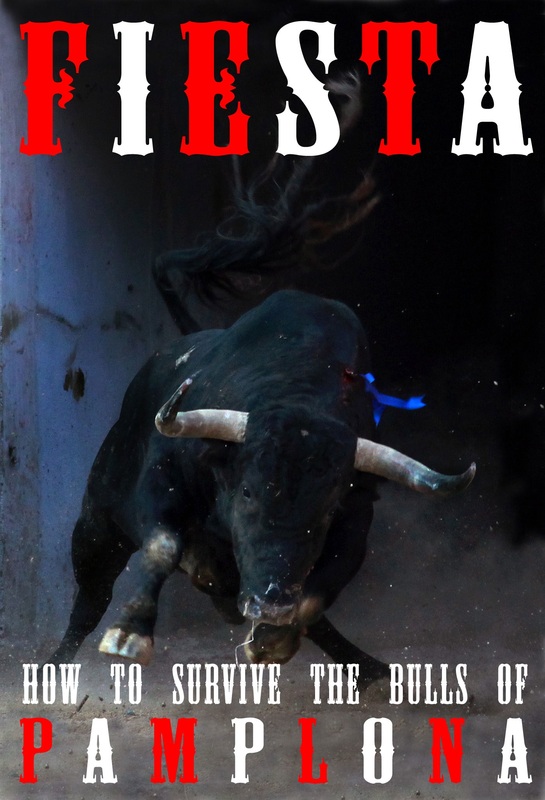 I had been to the city a few times – I discovered it on the way back from an early attempt to ‘be an author’ in the Sahara desert – and seen a few corridas de toros, that we English wrongly call bullfights, as though it were a sporting contest rather than what it is, a scripted drama culminating in a ritual sacrifice. 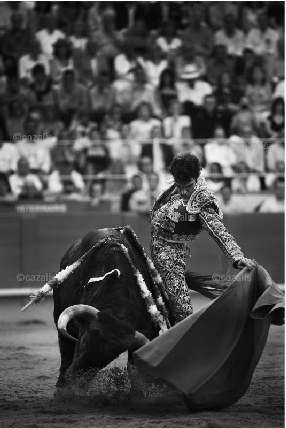 The Spanish word for the activity, toreo is as well translated by the word ‘bullfighting’ as flamenco would be by ‘heel-dancing’. 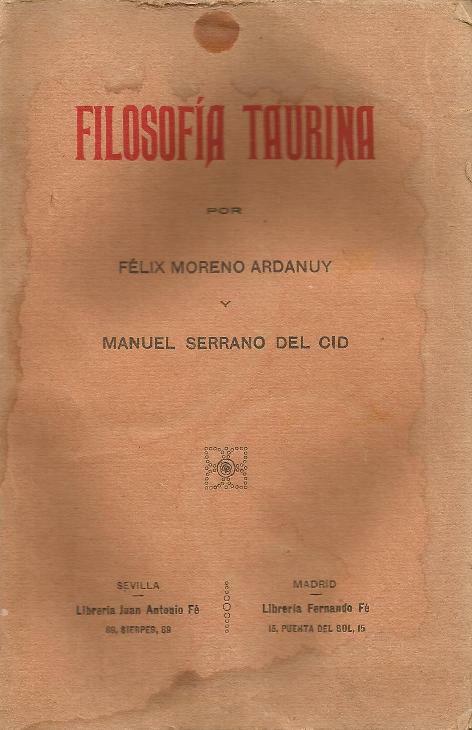 The corridas confused and fascinated me – when done well, they were beautiful, when badly a sin: they appeared to exist on a moral precipice – while the atmosphere of Seville – the buildings and people so clearly European when seen on my way back from Africa, yet somehow alien when arrived at from London – had a similar effect. And underneath both was the soul-twisting lament of the flamenco voice with its dark rhythms that pulse like the inevitable approach of death. 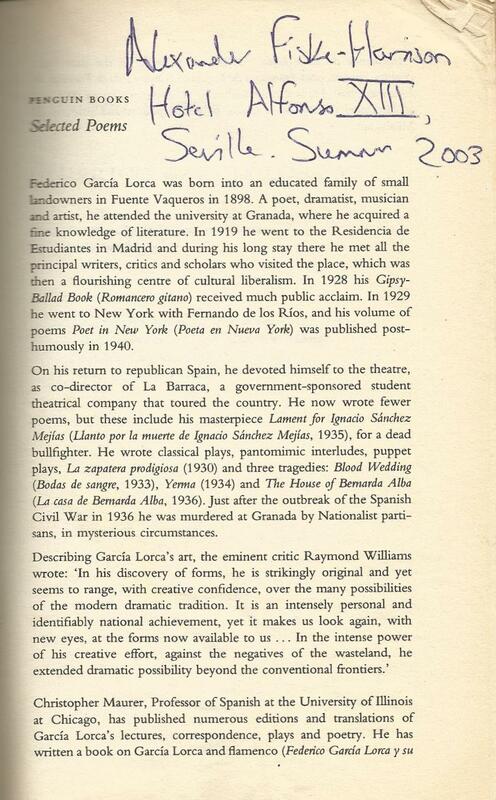 So I came back to Seville in 2003, staying at the Hotel Alfonso XII according to my copy of that poet of flamenco, toreo and Andalusia, Federico García Lorca. 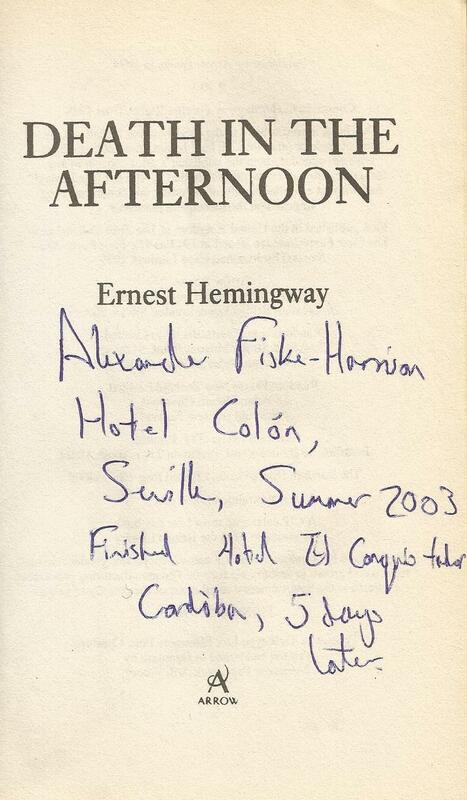 My copy of the aficionado’s bible, Ernest Hemingway’s Death In The Afternoon, charts my progress through the town to what was the bullfighter’s hotel in those days, the Colón, and on east to Cordoba. 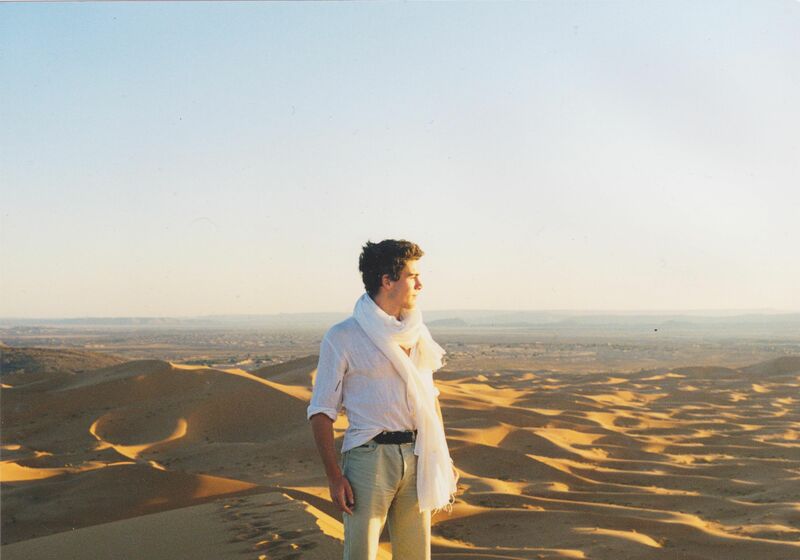 Now, ten years later, I am coming back to a different Seville as a different person. 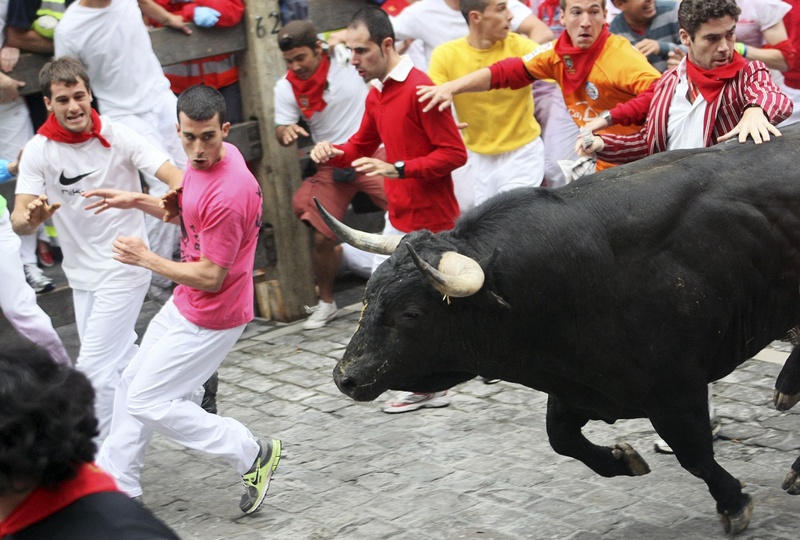 Spain’s economy, like a bull stumbling after a bad wound from the picador’s lance, is being watched by the world to see if it will get up to charge again – something even the bull does not know – or will have to be replaced with something different. I, however, have moved from my seat in the audience to the callejón, the alleyway around the ring where the toreros stand. 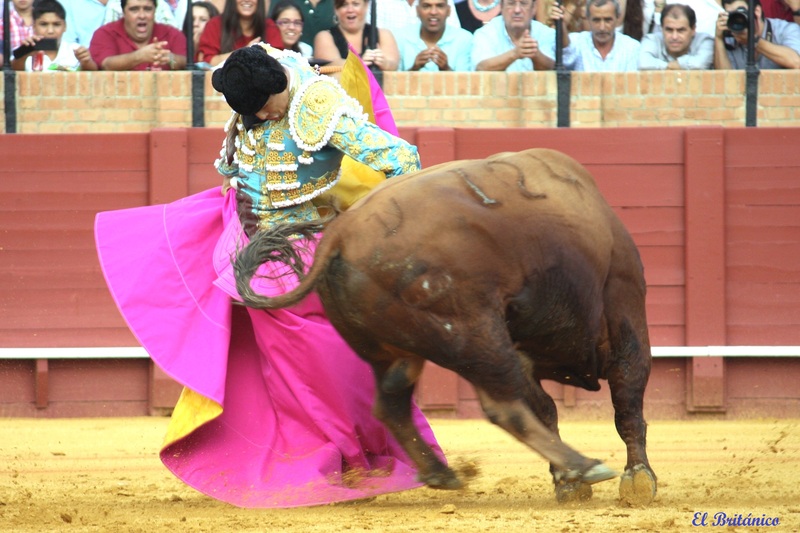 After that first visit in 2003, I came back a few times, most notably for the feria de abril, the ‘April Fair’, of ’07, when I saw the matador El Cid torear a bull of Victorino Martín so well that I based an entire essay for Prospect magazine on it. 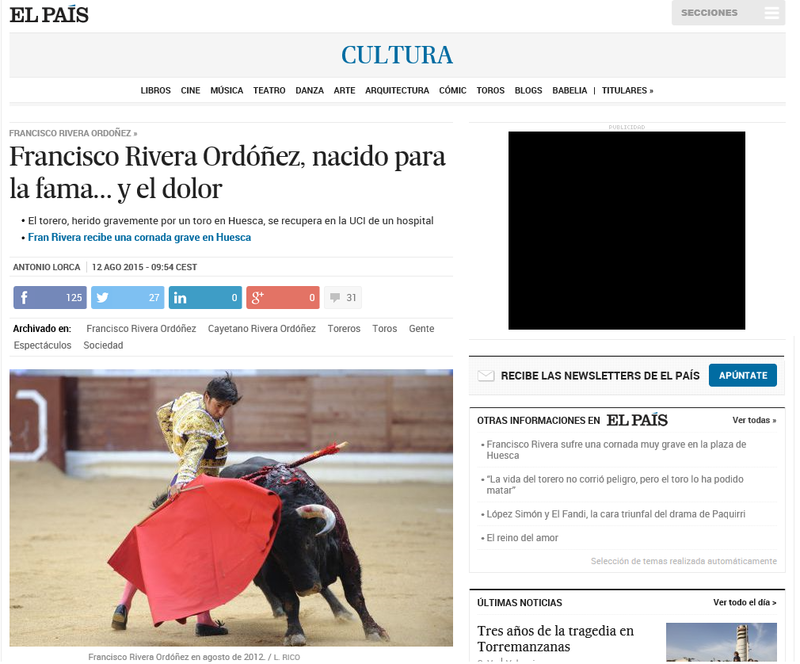 As a result of that, I was sent back to Seville to write a book on toreo, and it was then that first met a series of people who would both populate my book and change my life. Among the most important of these are the family that bred the only bull I have ever killed with a sword. 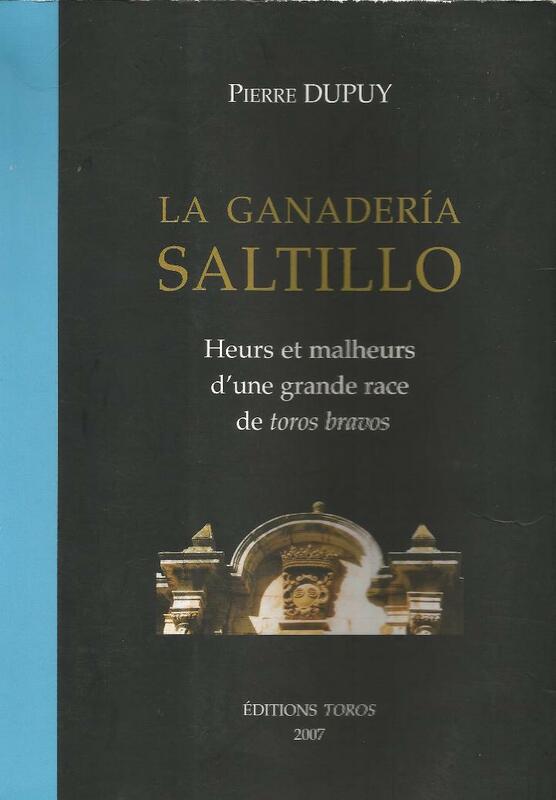 When I faced the Saltillos, I had only been in the ring once before – with the far simpler and smoother cattle of Fuente Ymbro with Padilla and our friend Adolfo Suárez Illana, son of the founding Prime Minister of Spanish Democracy – and the account of my injuries on their horns is fully recorded in chapter six of the book. 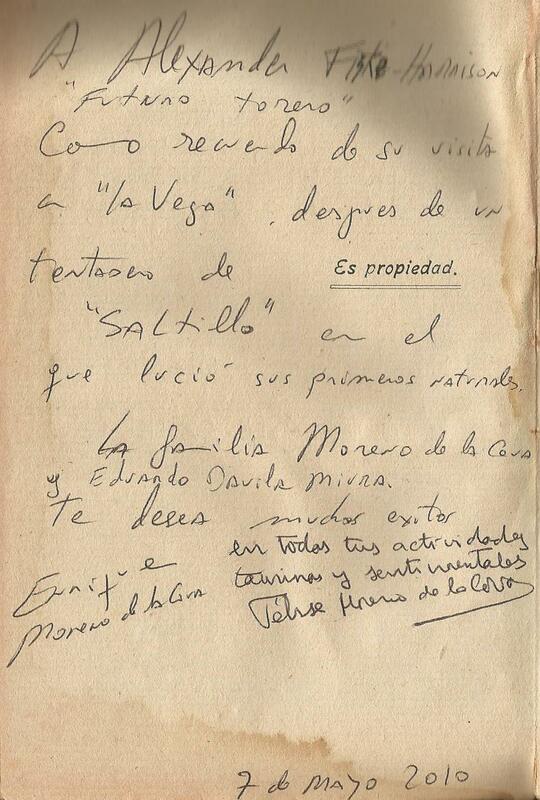 For me the Saltillos are Seville, and so I was sad to hear from Enrique that he and his brother no longer had them. 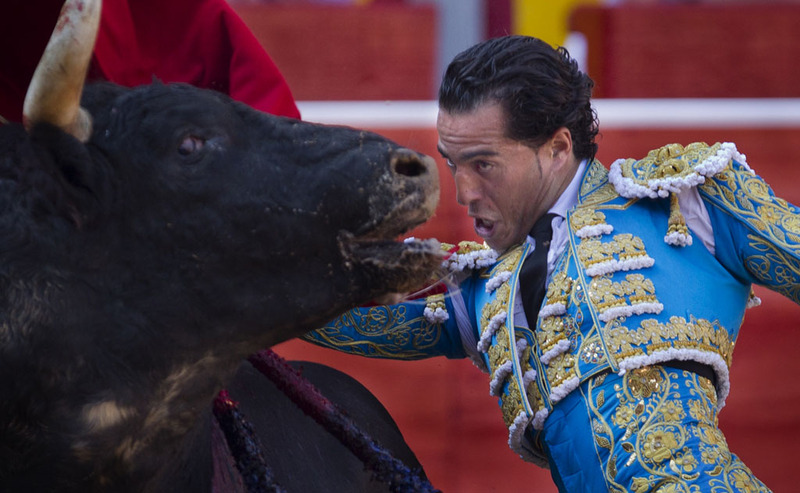 However, they remain within the family, having moved to a cousin, José Joaquín Moreno Silva. 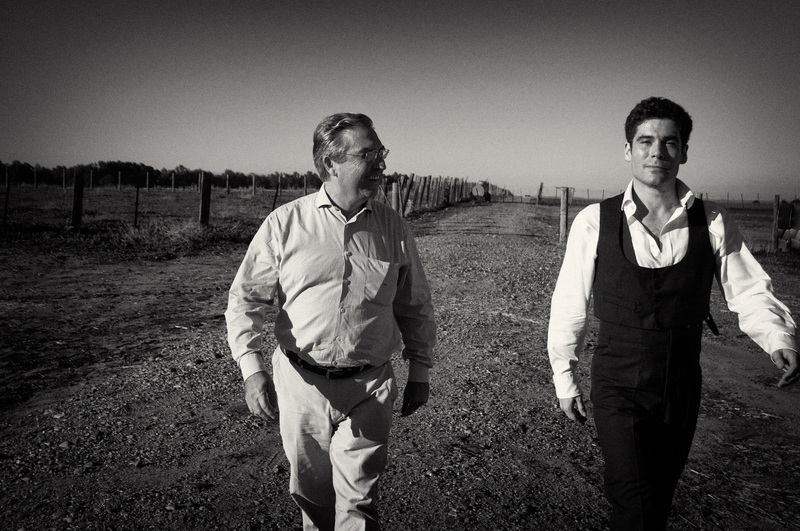 One of my greatest memories of my two years living in Spain is an afternoon spent with the Saltillos at their ranch Miravalles under the tutelage of my friend, the former matador Eduardo Dávila Miura (whose grandfather bred the most famous bulls of all, including the one that killed Manolete). 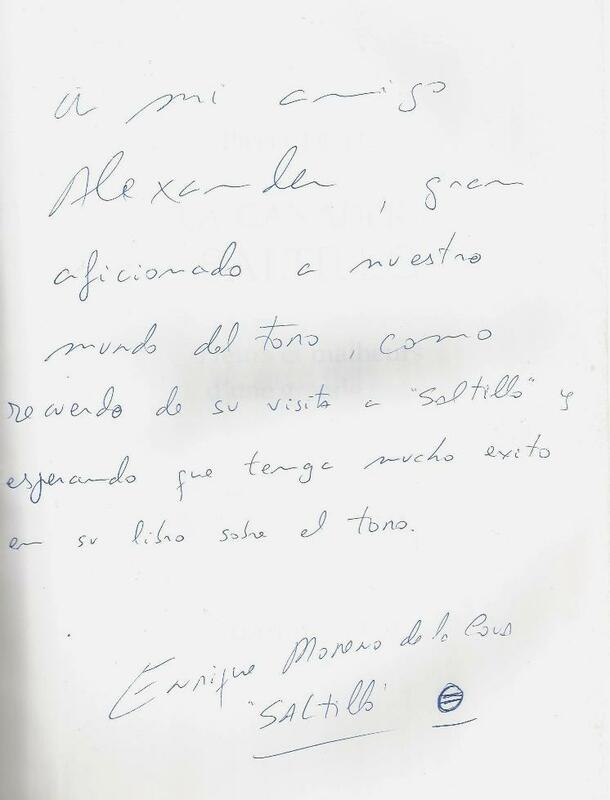 We then returned to the former ranch of the Saltillos, La Vega, with all three grandsons of Don Félix, who, along with Maestro Dávila Miura, inscribed a copy of their forebear’s philosophical musings on the bulls. Now, I must pack for my return to Seville, where I shall be watching corridas with Enrique, drinking at La Fresquita with him, his wife the artist Cristina Ybarra (who has an excellent blog here) her brother Tristán and his aficionada pura wife Maria O’Neill, joking with Adolfo and Padilla as he dresses before going to torear in the Maestranza, and returning to the ring myself with Eduardo. Spring is here, and Seville, she has not abandoned me . P.S. 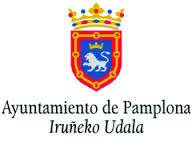 Obviously, I never became an investment banker, although in a strange twist of fate and friendship Enrique and Cristina’s eldest son did come and work for a summer with my father in the City doing exactly that, exchanging Saltillo for Fiske & Co PLC.